The wait is over! 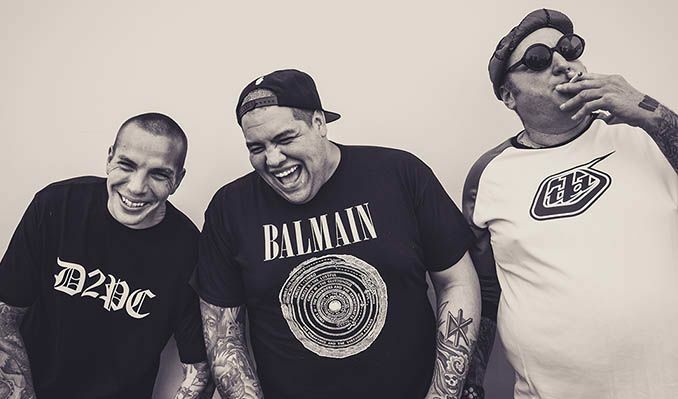 Sublime With Rome returned at long last with new music in 2018 to complement their first two album releases, Sirens, the 2015 effervescent follow up to the band's 2011 debut release Yours Truly. "Wicked Heart" will be the first single out late July off their yet untitled upcoming album to come out around Spring 2019.